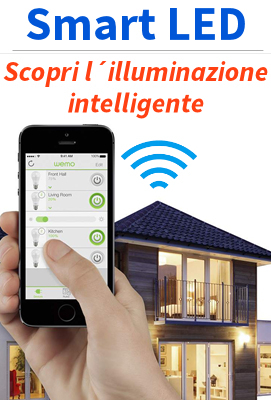 Ideal to use indoors for lighting stairways, hallways, steps, as the signal light and illumination at night. 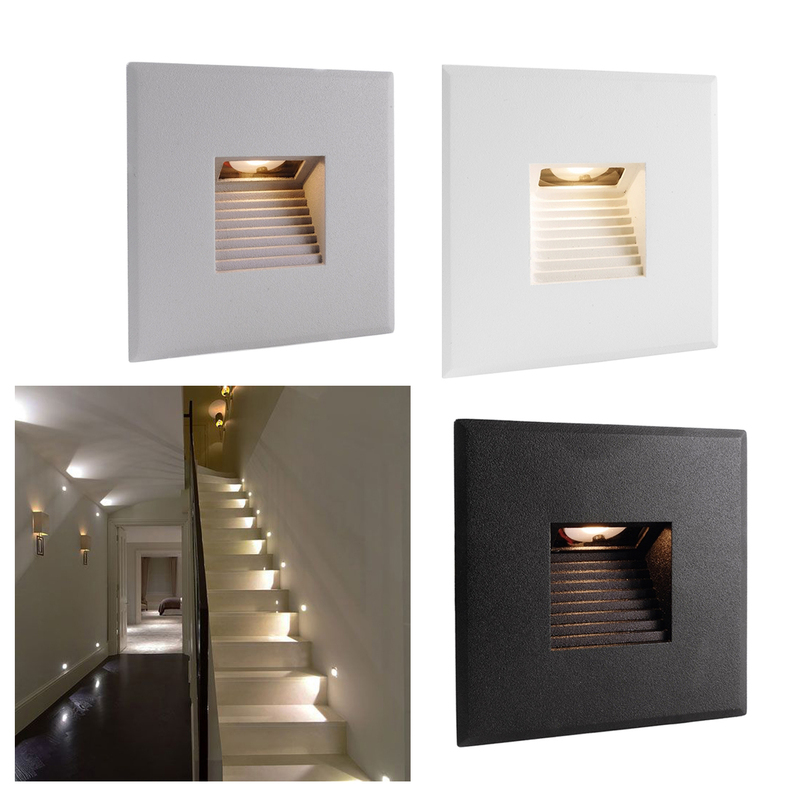 The spotlight has external dimensions of 85x85mm. 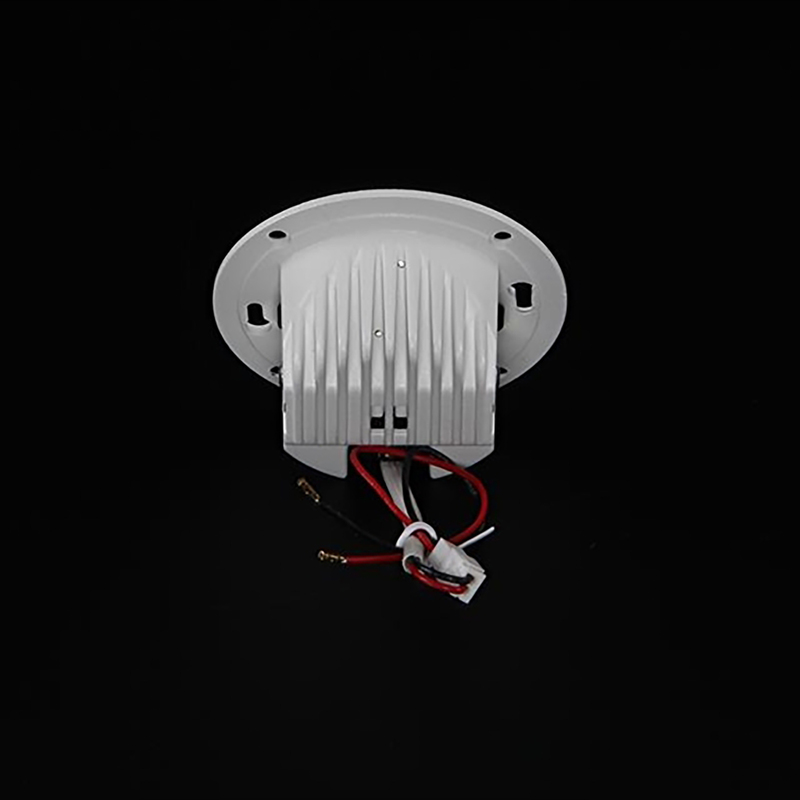 The fitting is recessed in the hole of 58mm, it can also be installed in the boxes, flush round with a minimum depth of 36mm, or in holes specially provided. 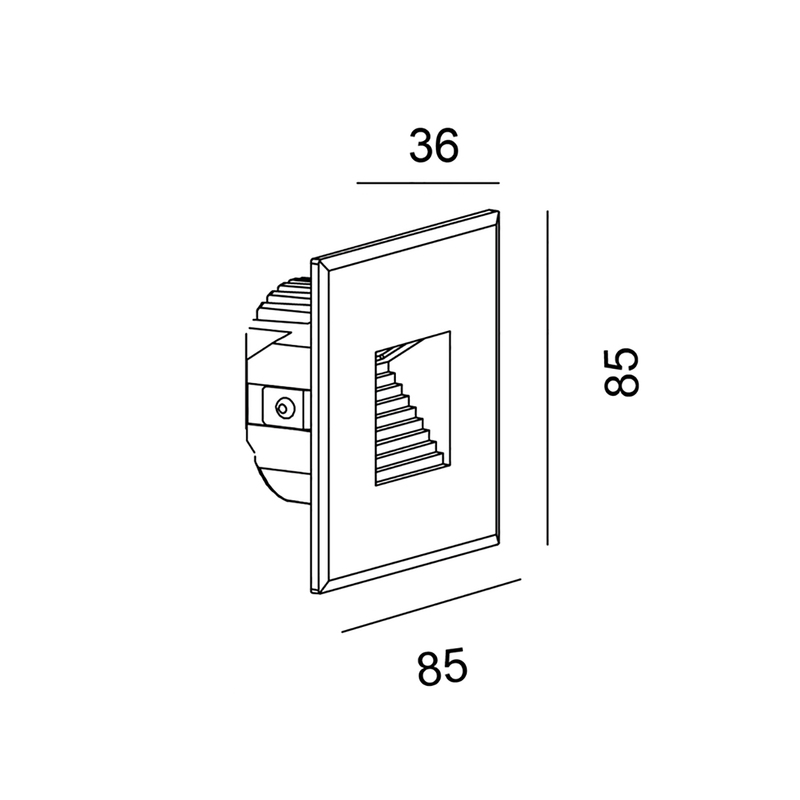 Led COB integrated with the issuance of 152lm and angle of 84 degrees, the light is directed downward.